We are pleased to announce that Daniel Rodriguez is now a Diamond Member Realtor of AHRN. 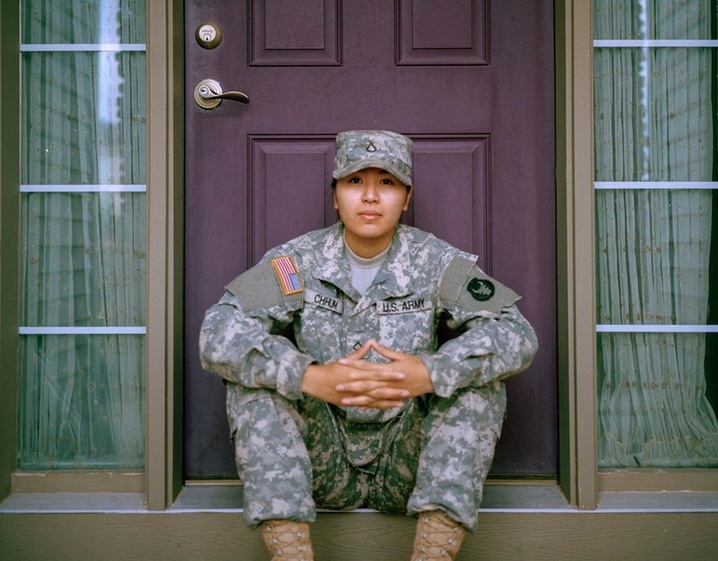 The goal of AHRN (Automated Housing Referral Network) is to connect the military community in San Antonio with housing due to permanent change of station (PCS). AHRN.com is an online resource for landlords and property managers to market their available housing. The online resources also offers military members and their families direct online access to this information. At any given time, the online resource has over 800,000 listings. Of these 800,000 listings, 50,000 are housing listings. In addition to housing listings, listings include privatized housing in installations and community rentals. Also included are military for-sale-by-owner as well as roommates and temporary lodging. With San Antonio having such a high military presence, it pays to have a local realtor partner on your side who can help ease the process of military relocation. So if you need assistance with your military relocation, please contact us today and place your trust in the hands of a dedicated partner.